Vroum Vroum Mag landed the Christmas Hurdle at odds-on at Leopardstown on Wednesday to give her in-form sire Voix Du Nord an impressive Grade 1 double from AQPS-bred runners in the space of 24 hours. Defi Du Seuil started off the double by winning the Grade 1 Future Champions Finale Juvenile Hurdle at Chepstow on Tuesday, comfortably seeing off Evening Hush by 13 lengths. The three-year-old gelding, who was bred by Catherine Boudot, is out of the Lavirco mare Quarvine Du Seuil, is a half-sister to the French Flat winners Tulipe Du Seuil and Orore Tennise. 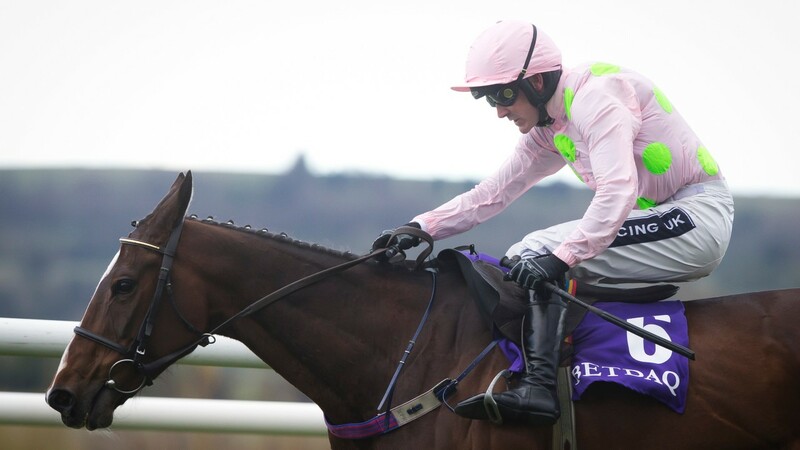 Across the water 24 hours later, Vroum Vroum Mag landed her third Grade 1 having won the Mares' Hurdle at Cheltenham and the Punchestown Champion Hurdle last season. The seven-year-old mare was bred by Comte Antoine Audoin Maggiar out of Naiade Mag, a half-sister to Grand National runner-up Saint Are. Voix Du Nord, who won the Prix Lupin at three, stood at Haras d'Aurillac and later for a season at Haras National de Cercy La Tour but died as a 12-year-old. His progeny, though, have been impressing on course recently with Miss De Champdoux winning a Grade 3 Chase at Enghien in November, and recent Paul Nicholls acquisition and chase winner in France Viky Du Reponet. Voix Du Nord had another notable double recently when both Defi Du Seuil and Taquin Du Seuil won at the Open meeting at Cheltenham in November. Defi Du Seuil landed the Grade 2 Triumph Trial Juvenile Hurdle while Taquin Du Seuil went on to record success in the Grade 3 BetVictor Gold Cup Handicap Chase.